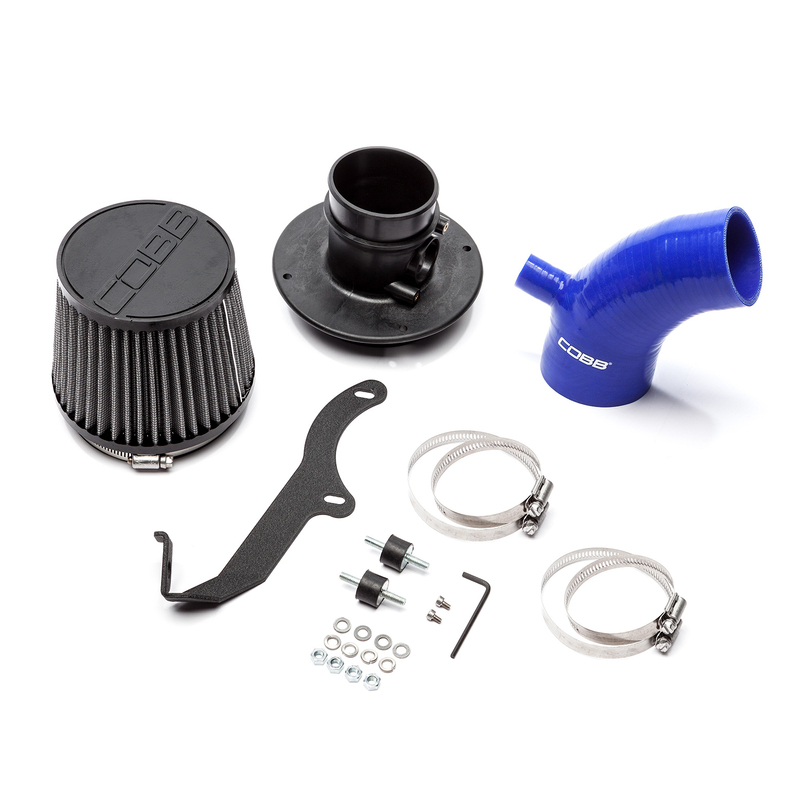 The C.A.R.B certified COBB Tuning SF Intake removes a pre-turbo restriction in the stock intake system and produces an increased snarl from your engine while letting you hear the turbo spool more clearly.The SF Intake and Airbox utilize several unique features in an effort to maintain optimal airflow and cooler charge air temperatures. The CFD-designed velocity stack and air flow straightener grid ensure smooth air flow across the Mass Air Flow sensor for precise readings. The composite intake body saves weight, reduces heat transfer, and resists deformation under fluctuating temperatures. 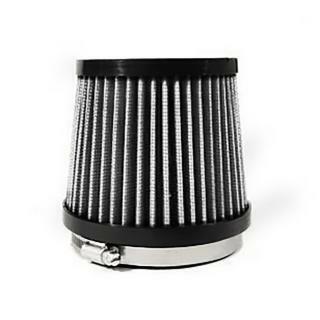 The brand new aluminum CNC cut SF Airbox protects the filter element from under hood engine heat and debris. The COBB Tuning SF Intake and Airbox were designed to be easily installed with with simple hand tools. The filter even comes Pre-Oiled. 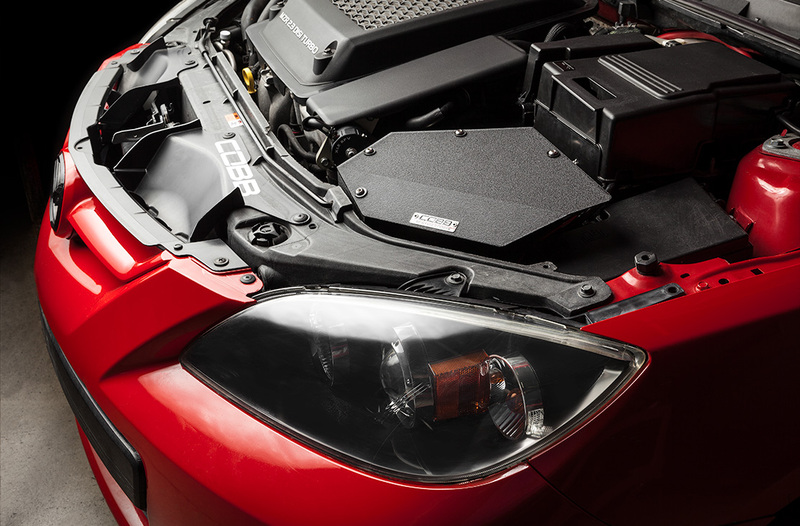 The ultimate intake and airbox combo for your MAZDASPEED3 provides the coolest air to your turbo for peak performance. Mazdaspeed3 Intake + Airbox Gen1 Mazdaspeed3 2007-2009 is rated 5.0 out of 5 by 22. 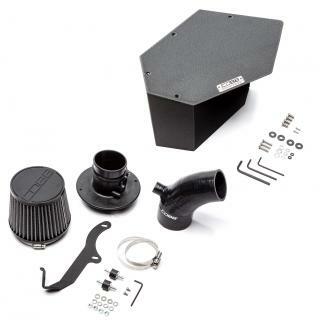 Rated 5 out of 5 by Los from Intake sound Love the way it made my car sound and gave it a little extra power. This paired with the AP really opened up my car. 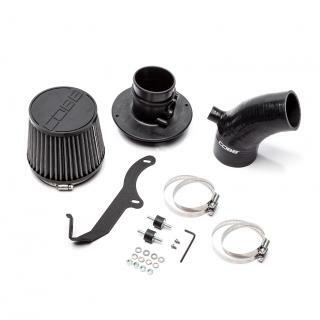 Rated 5 out of 5 by esprunt from Intake I was told and under the impression that this would work on the stock tune. About a week after installation, I started running lean and throwing a CEL. Bought the AccessPort and 2 days later was OTS tuned and running fine. I needed an excuse to buy the AP anyway, but for those wondering if it will work on the stock tune, this was my experience. Would definitely still recommend the intake though! 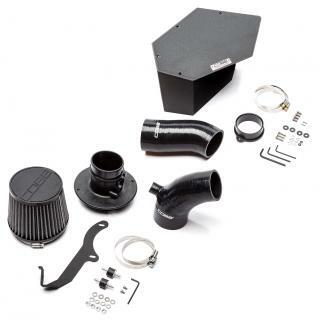 Rated 5 out of 5 by David Clippinger from Best bang for your buck Great intake to have I've noticed a big difference easy to install and not a bad price! 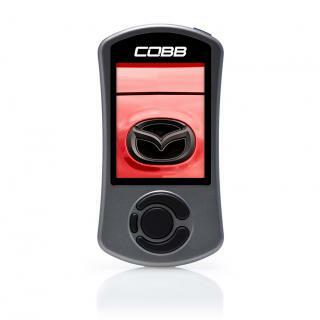 Rated 5 out of 5 by Koosha from Amazing first mod This was my first mod for my Mazdaspeed 3 and it was perfect! The build quality is great and installation was pretty straight foward. Afterwards I could feel my car breath more and the sound of the turbo was slightly louder too. For anyone getting this I would recommend getting the turbo inlet as well and install that with the intake so it can all be done in one piece. 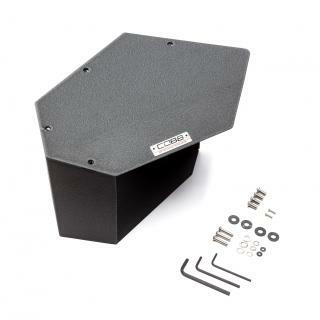 Rated 5 out of 5 by Jefferin000 from The perfect choice Intake is solid construction and sturdy mounting. Actually removed the CEL from a prior intake caused by a miss sized MAF housing. Good price, timely shipping, no surprises. Would purchase again. Nice work Cobb. Rated 5 out of 5 by Zeke from Great sound and increased performance SF intake + inlet + AP is the way to go in my opinion. The turbo spooling is much more noticeable now. Also the SF OTS maps in the AP made my car much more responsive. Rated 5 out of 5 by Edwin from Great buy! Just installed this product last night and very happy with it. My Mazda sounds even better and can notice the diffence on the pull.